Gov. Roy Cooper’s administration could risk violating a state law protecting whistleblowers if it has threatened retribution against employees who want to cooperate with a legislative probe of the Atlantic Coast Pipeline deal. Cooper has told state employees not to speak with investigators the ACP subcommittee hired. The workers were involved in the pipeline permitting process related to a $57.8 million discretionary fund Cooper was to control. When contacted by investigators, the employees — who work for the Department of Environmental Quality — said they were told to refer inquiries to management or William Lane, DEQ’s general counsel. Lane then told investigators he had been instructed not to let employees cooperate, according to phone call logs provided by Senate leader Phil Berger’s office. Raleigh attorney Michael C. Byrne, who has extensive experience representing state workers in employment matters, said Cooper’s refusal raises questions. The lawmakers said a hearing may be appropriate, but only after their investigation is complete. 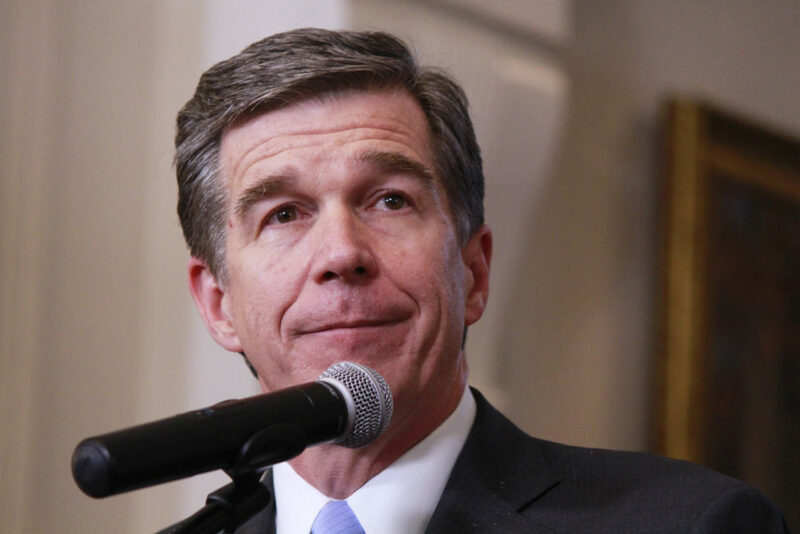 Legislators also found Cooper’s refusal to let employees cooperate with the investigation a troubling attempt to interfere with the General Assembly’s oversight of the executive branch. Jones’ letter, dated Jan. 29, was sent to subcommittee chairmen Sen. Harry Brown, R-Onslow, and Rep. Dean Arp, R-Union. In it, she said the Cooper administration had provided requested documents and answered questions. “Our dedicated staff of state employees volunteer to answer committee members’ questions in an open and public committee process rather than in a back room. … It’s important that this political circus go ahead and happen now so that we can focus most of this session on what is important to North Carolina — hurricane recovery, education, health care and rural economic development,” she said. But first, the investigators will do their jobs. In December, the ACP subcommittee hired Eagle Intel Services to dig through documents and interview state employees connected with the pipeline permitting process. Eagle partners include former Internal Revenue Service special agent Thomas Beers, former IRS special agent Kevin Greene and former FBI special agent Frank Brostrom. The phone log released by Berger, a Rockingham County Republican, listed 12 calls between Eagle investigators and DEQ. The calls document attempts to set up interviews. All were unsuccessful. DEQ employees Brian Wrenn, Stanley Zimmerman, and Charles McEachern indicated they would speak with investigators but were told they had to get approval of either management or the legal department. This is where the North Carolina’s Protection for Reporting Improper Government Activities law — aka the Whistleblower Act —may come in. The law also protects state workers from retaliation if they report any suspicious actions. They can’t be fired, threatened, or discriminated against for calling out the applicable activities. State employees injured by a violation can seek relief in Superior Court. Attorney Byrne said employees who want to cooperate with the ACP investigation could have protections as whistleblowers. Carolina Journal emailed Jones, asking her if the governor’s office is preventing employees who want to talk to ACP investigators from doing so. At press time, she hadn’t responded.